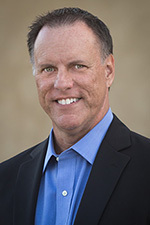 On Tuesday, September 20 2011, join me and Ed Horley at the Pacific IT Professionals Los Angeles event where we will be presenting a Technical Deep Dive on IPv6 and DirectAccess. During the first session, Ed will discuss in detail how to deploy IPv6 in a Microsoft enterprise network. 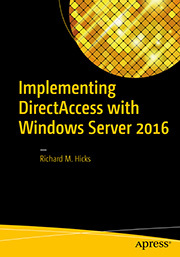 During the second session I’ll dig in to Microsoft DirectAccess with Forefront Unified Access Gateway (UAG) 2010. The event begins at 6:00PM PDT and is being held at the Microsoft offices in downtown Los Angeles. For more information and to register for the event, click here. 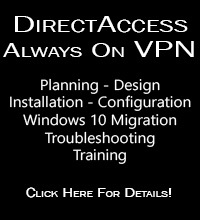 can you recommend some good document for Direct Access deployment? Tnx in advance.